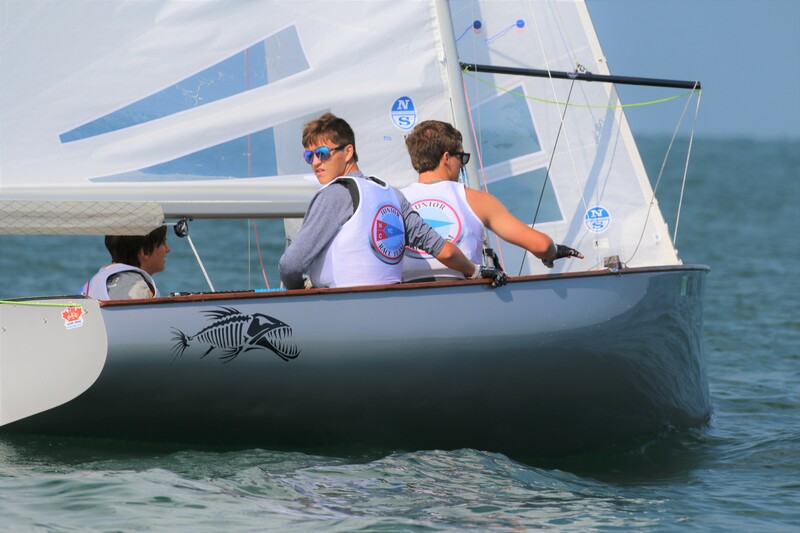 Attention Laser sailors: in I-LYA Junior events only, your topsail number is your sail number. Please register using your assigned topsail number. If you need a number, please contact Jamie Jones or Sarah Hoctor prior to the event and please plan on providing your own digital eights.